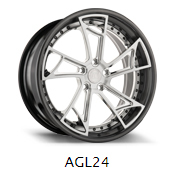 Originally used to describe the front line of an advancing army, the term avant-garde is now applied to any group that represents the innovative and those who are ahead of the majority. 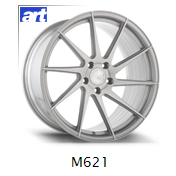 With this core philosophy, Avant Garde Wheels pushes the boundaries beyond what is accepted as the status quo in the wheel industry as a manufacturer of superior quality wheels with performance driven engineering in mind. 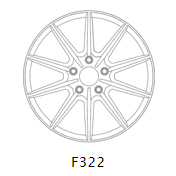 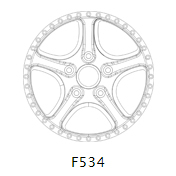 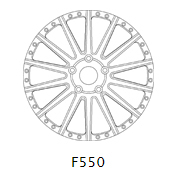 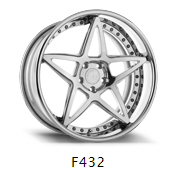 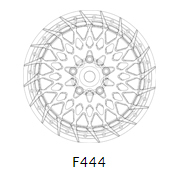 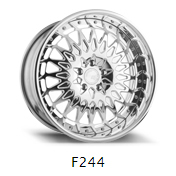 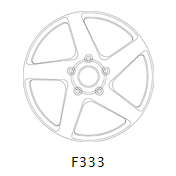 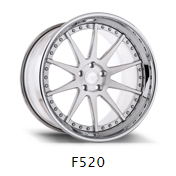 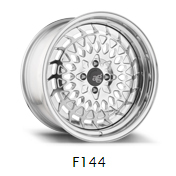 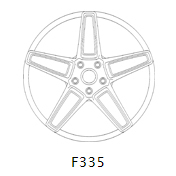 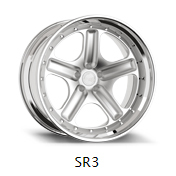 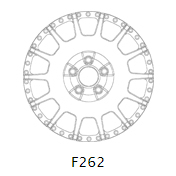 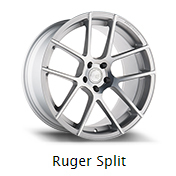 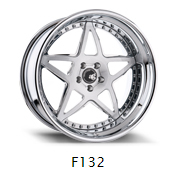 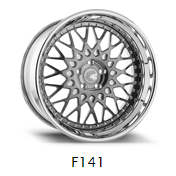 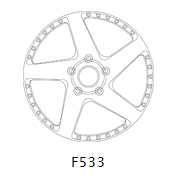 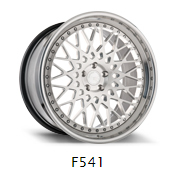 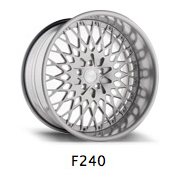 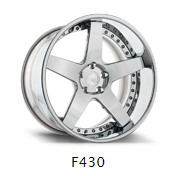 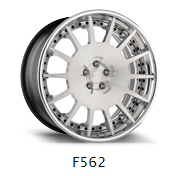 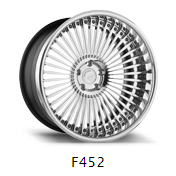 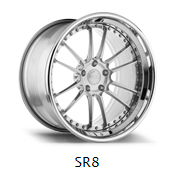 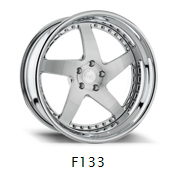 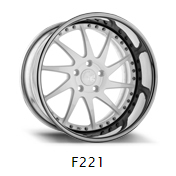 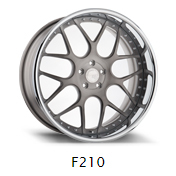 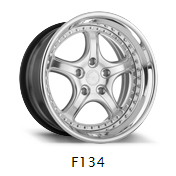 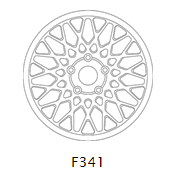 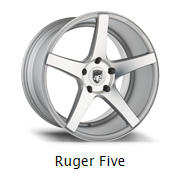 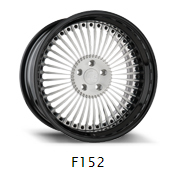 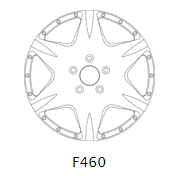 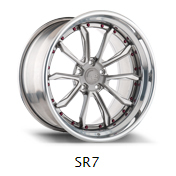 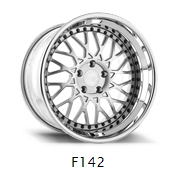 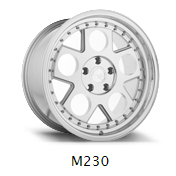 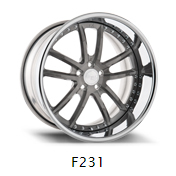 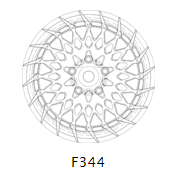 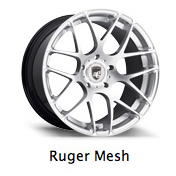 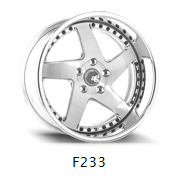 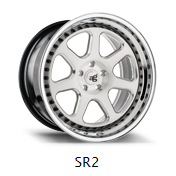 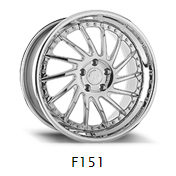 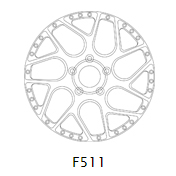 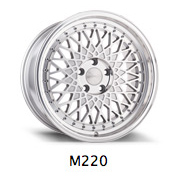 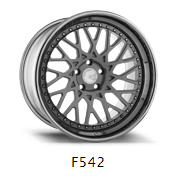 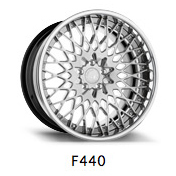 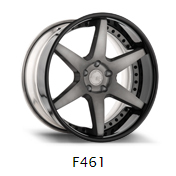 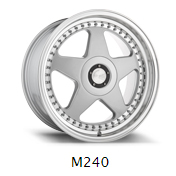 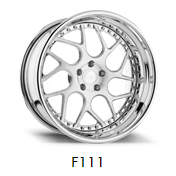 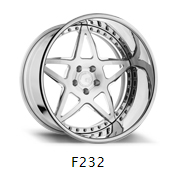 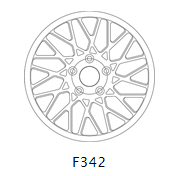 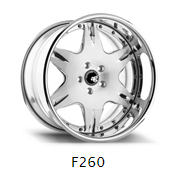 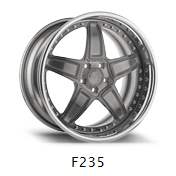 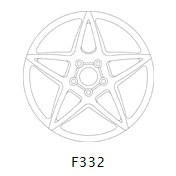 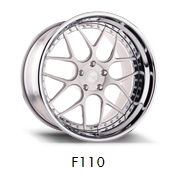 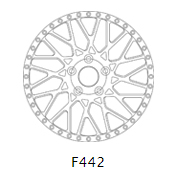 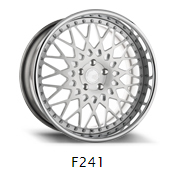 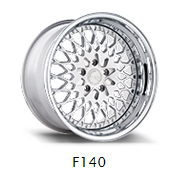 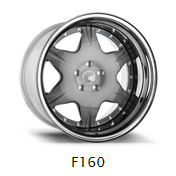 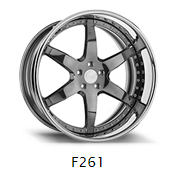 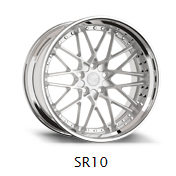 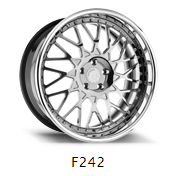 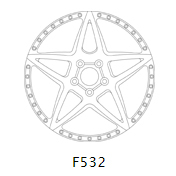 Realizing that even the best looking wheel can be ruined with improper sizing, we engineer our wheels with proper fitments from the beginning. 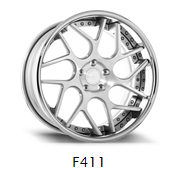 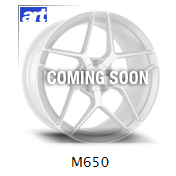 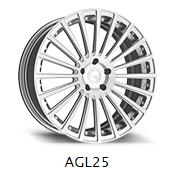 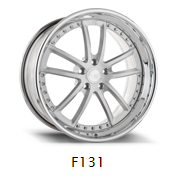 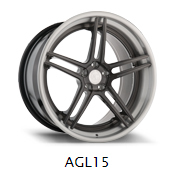 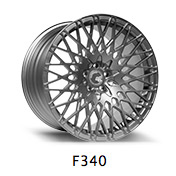 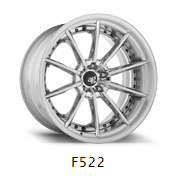 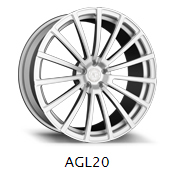 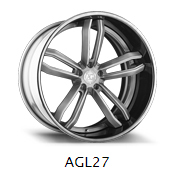 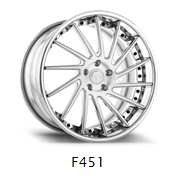 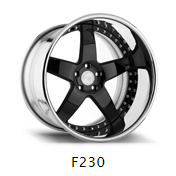 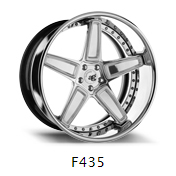 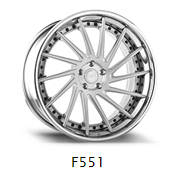 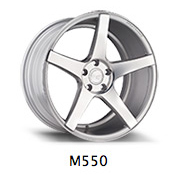 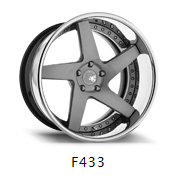 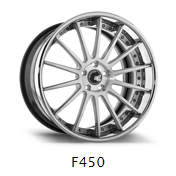 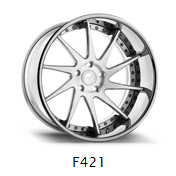 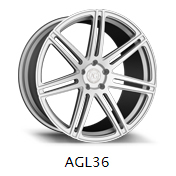 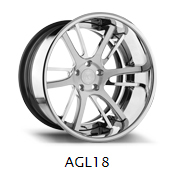 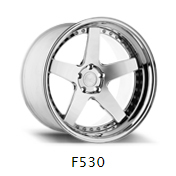 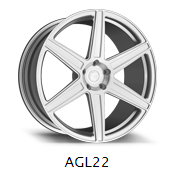 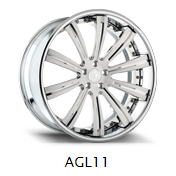 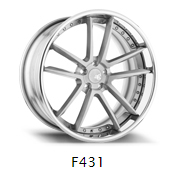 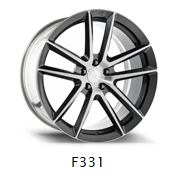 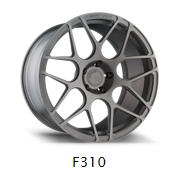 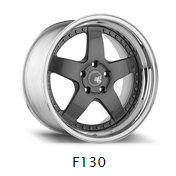 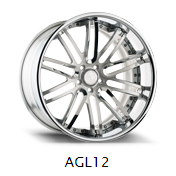 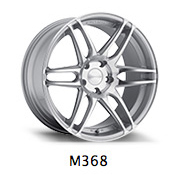 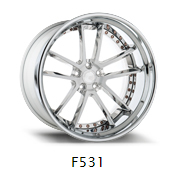 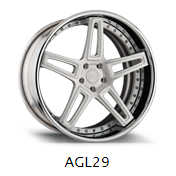 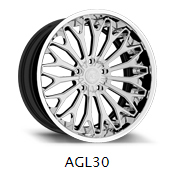 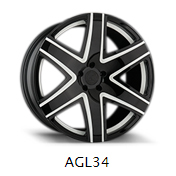 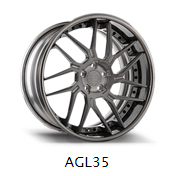 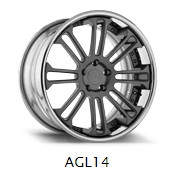 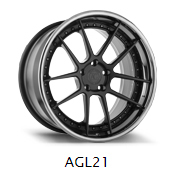 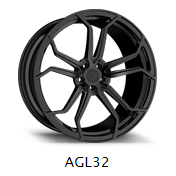 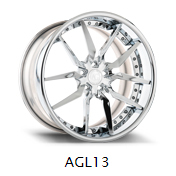 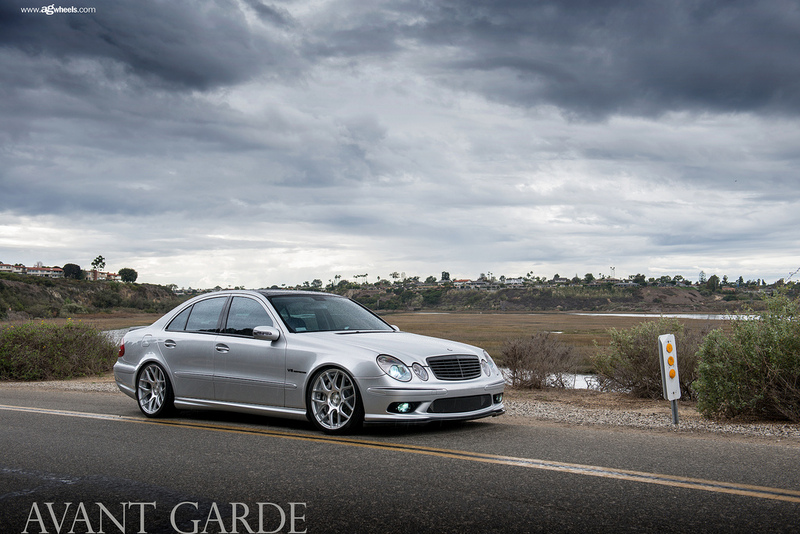 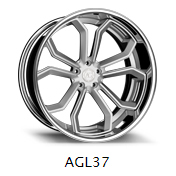 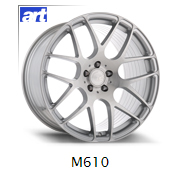 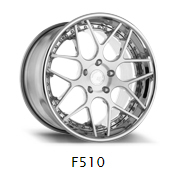 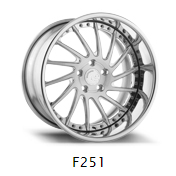 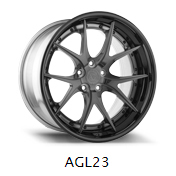 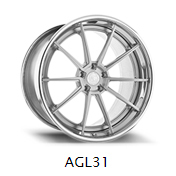 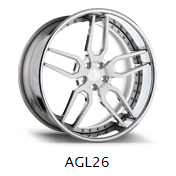 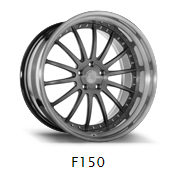 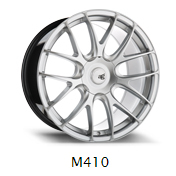 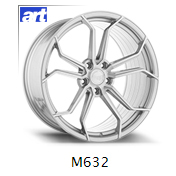 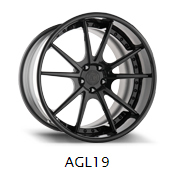 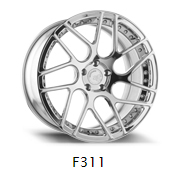 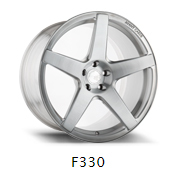 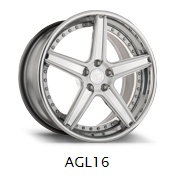 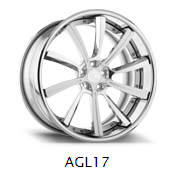 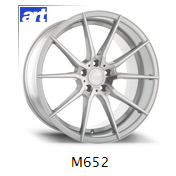 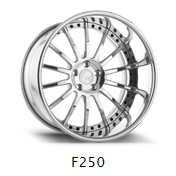 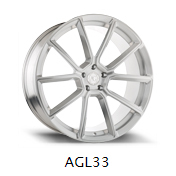 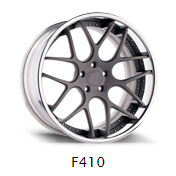 At Avant Garde, we are passionate not only about the quality of our wheels, but how they are going to look on your vehicle.